Those enduring chemotherapy and other cancer treatments suffer some nasty, uncomfortable, often debilitating side effects. Chemotherapy, or simply “chemo,” is an intravenously administered cocktail of drugs designed to attack growing cancer cells aggressively. The drug concoction is so strong that it kills all growing cells, even healthy ones. Because of this, side effects are particularly harrowing. Cancer patients are constantly nauseous, often vomiting. Their hair falls out, the pain indescribable. Feet and hands swell up, the mouth is sore, and constipation, diarrhea, appetite loss, fertility issues, fatigue, and emotional instability are other common side effects. That is just chemo. Patients still deal with cancer itself, as well as radiation therapy. Cannabidiol, or CBD, is but one cannabinoid of hundreds found in marijuana plants. It has powerful medicinal properties. Recently, scientists found CBD killing some cancer cells in a laboratory, and even preventing further spread of the disease. 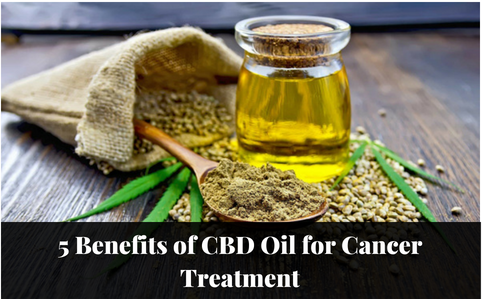 However, clinical trials are still underway for a potential cure, but what we do know is that CBD relieves almost every side effect and symptom of cancer. Patients fighting this disease buy CBD oil online to help them cope with treatment. Studies show CBD effectively helping patients to manage the more difficult side effects of chemotherapy and radiation. Furthermore, some preliminary studies suggest that CBD, when used in conjunction with traditional cancer treatments, may boost overall success rates. 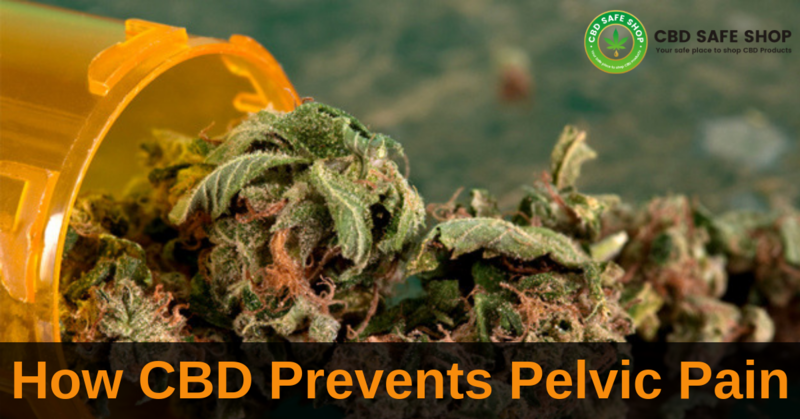 Evidence about the positive effects of CBD for digestive issues is mounting. Several studies already prove that CBD has both anti-nausea and anti-emetic properties. Because of this, consuming CBD oil makes it easier for patients to survive chemotherapy treatments. By activating somatodendritic 5-HT1A receptors in the dorsal raphe nucleus, studies prove that CBD effectively suppresses both nausea and vomiting. One particular research review concluded that “Preclinical research indicates that cannabinoids, including CBD, may be effective clinically for treating both nausea and vomiting produced by chemotherapy or other therapeutic treatments.” For cancer patients, just some relief from the constant vomiting is a godsend, and less nausea makes treatment just that much more bearable. The painkilling effects of cannabis are already legendary. Now science is proving them. For cancer patients, chemotherapy causes extreme neuropathic pain and relief from it is crucial. One study proves that CBD prevents both thermal sensitivity and neuropathic pain without any negative effects on the nervous system or on the efficacy of cancer treatments. Early this year, scientists found conclusive evidence that CBD eases nerve pain significantly. Researchers think that these painkilling effects also have a strong association with CBD’s influence on 5-HT1A receptors. 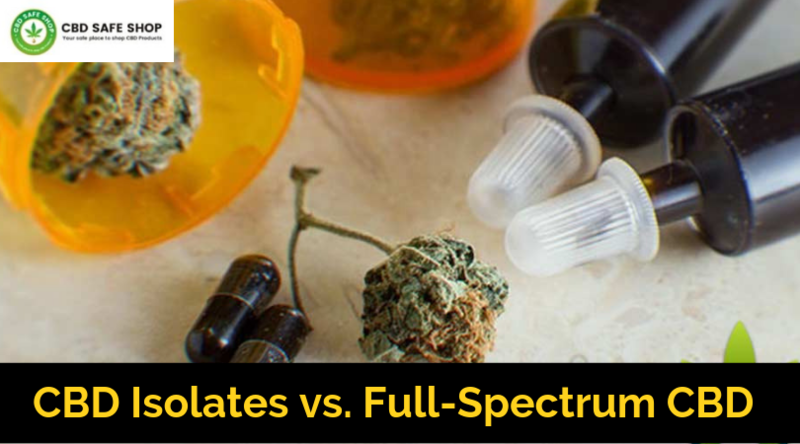 Cancer patients with intractable pain participating in a clinical trial saw immense reductions in their pain after just a fortnight of CBD and tetrahydrocannabinol, or THC, treatment. 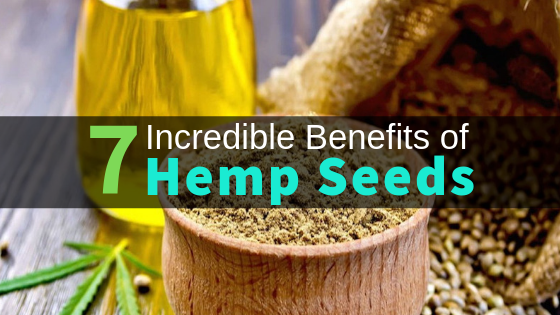 The anti-inflammatory properties of CBD are among its most famous, proven and documented uses. For cancer patients, it can help to reduce any swelling in the hands and feet that chemotherapy commonly causes. By interacting with CB2 receptors in the body’s own endocannabinoid system, CBD is able to suppress inflammatory responses in several ways. Since inflammation is a primary cause of most pain and illness, it is a vital source of help for millions of people worldwide. In one particular animal study, scientists provided concrete proof that CBD effectively treats edema, or swelling, in inflamed tissues of the paw. Cancer patients struggle terribly with swollen hands and feet, but CBD can help them get mobile again. One of the worst side effects of cancer treatment is a loss of appetite. Patients lose so much weight they commonly turn skeletal. Chemotherapy takes away all desire to eat, and it makes food taste horrible too. Most cancer patients lose their appetites and almost all of their weight, leaving them just skin and bones. Although THC is famous for causing the “munchies,” CBD also has appetite-stimulating effects. In fact, the influence of CBD on the endocannabinoid system can help cancer patients manage their appetite. The endocannabinoid system has the responsibility of regulating most bodily systems, including immune function, hunger, and even food intake. CBD works by supporting the endocannabinoid system to better balance both appetite and the motivation to eat. One of the biggest side effects of chemotherapy is the emotional stability that comes with cancer treatment. Enduring this terrible disease is no easy feat. Patients suffer extreme feelings of anxiety and depression, but studies show that consuming CBD while enduring chemotherapy can enhance mood and stabilize the emotions. Science has long been associating depression with irregularities and dysfunction in the endocannabinoid system, which also has the job of balancing mood. 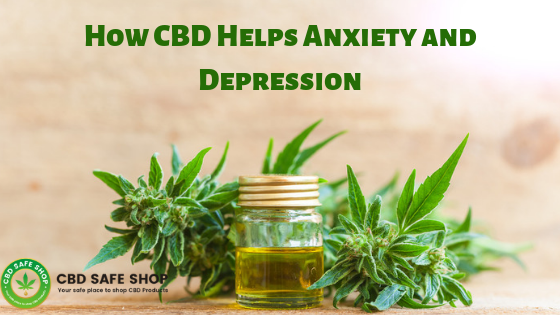 Many studies confirm how CBD influences the endocannabinoid system effectively, as well as its impact on 5-HT1A receptors, which have notable anti-anxiety and antidepressant effects. If you or a loved is undergoing chemotherapy to fight cancer, then CBD oil has immense therapeutic value. 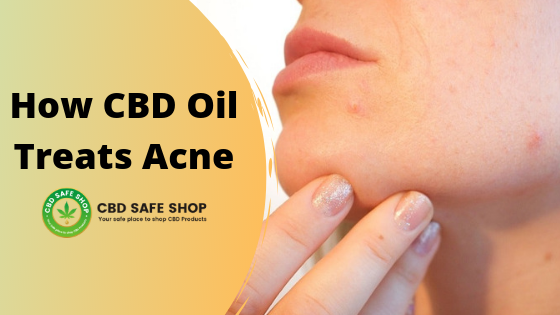 You can buy CBD oil online or you can visit your nearest dispensary, but always be sure to buy only pure CBD products, and only from reputable suppliers. With the medicinal benefits of CBD available to help you manage cancer treatment better, it may be wise to stock your medicine cabinet with it.